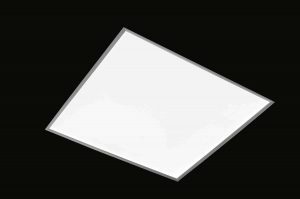 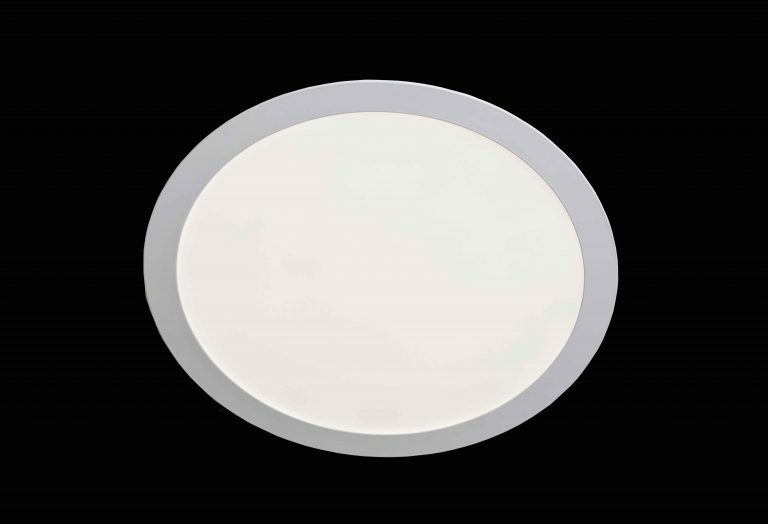 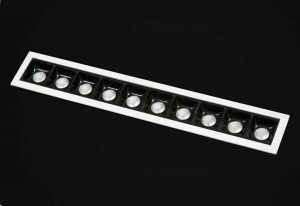 Taking the successful LED Panel concept to an exciting new level, these exceptionally slim circular units provide high levels of illumination with a pleasingly soft appearance. 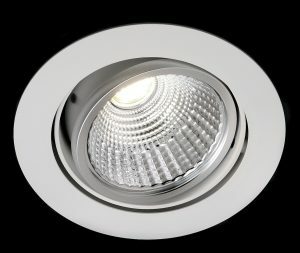 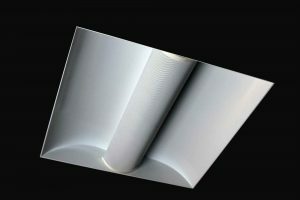 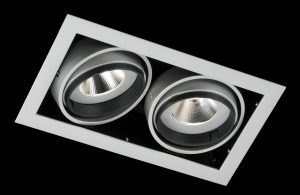 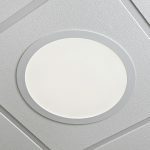 With its minimally elegant design, the Round Recessed Panels offer a discrete yet distinctive solution for ceiling downlighting, as well as a great alternative to the classic square panels in panelled ceiling structures. 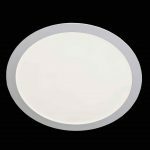 The Round Panel is also available as a stunningly thin wire-suspended option, or even as a surface mounted unit. 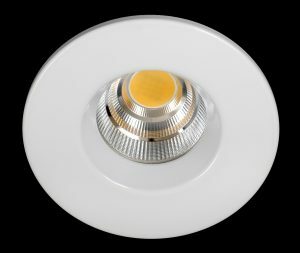 Supplied complete with standard high efficiency driver, but can also be specified with dimmable drivers to suit any dimming protocol. 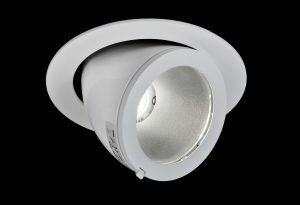 EM versions also available, with all components located within the spun aluminium rear gear housing for ease of installation.